Get Rid of Cellulite Naturally. 6-Step Ritual. Unlocking a New, Cellulite-Free You. 6- Step Ritual To Get That Perfect Summer Body. 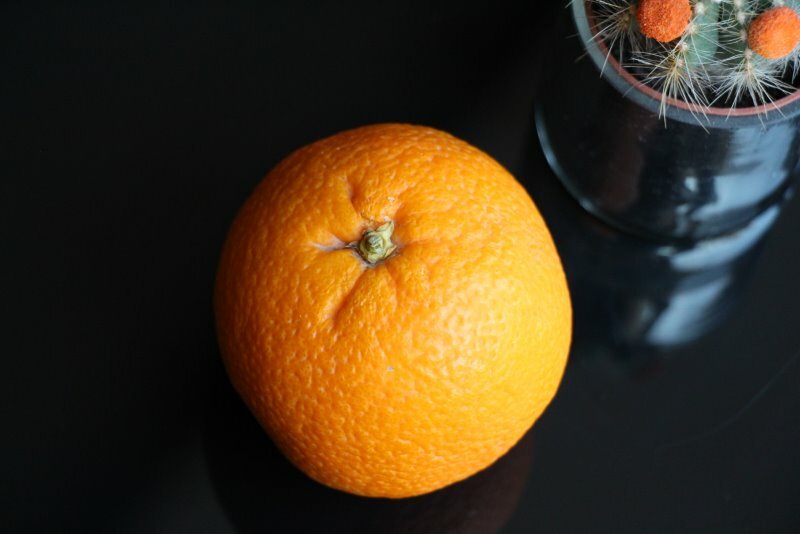 Most women of all ages and sizes have at least a few orange-peel patches of skin. Many experts believe that cellulite is caused by a combination of factors including poor diet, stress, lack of exercise, hormonal imbalance and aging. The researchers found that individuals who had chronically elevated cortisol (stress hormone) levels were much more likely to have cellulite accumulation. Some experts believe that the female hormone estrogen is one of the main culprits (also the reason why men don’t get the dreaded dimples). However, the surgeries are not only dangerous but they never address the root cause of the issue. This regimen contains a series of effective strategies for greatly diminishing the appearance of cellulite. Depending on how deep and extensive the root causes are, the regimen needs to be performed anywhere between three and six weeks to show the visible results. Diet. Eat healthy food and balanced diet with plenty of raw vegetables & free range meat. Vegetables and fruits need to be fresh, ideally organic, and locally grown. Eat loads of antioxidant-rich foods, such as oranges, strawberries, broccoli, and tomatoes which all contain vitamin C – important for restoration of skin structure. Eat more apples. The pectin in apples helps detoxifying the digestive tract by making you go to the toilet more often. Pears, bananas, citrus fruits, carrots and cabbage all contain pectin. Fresh juices. 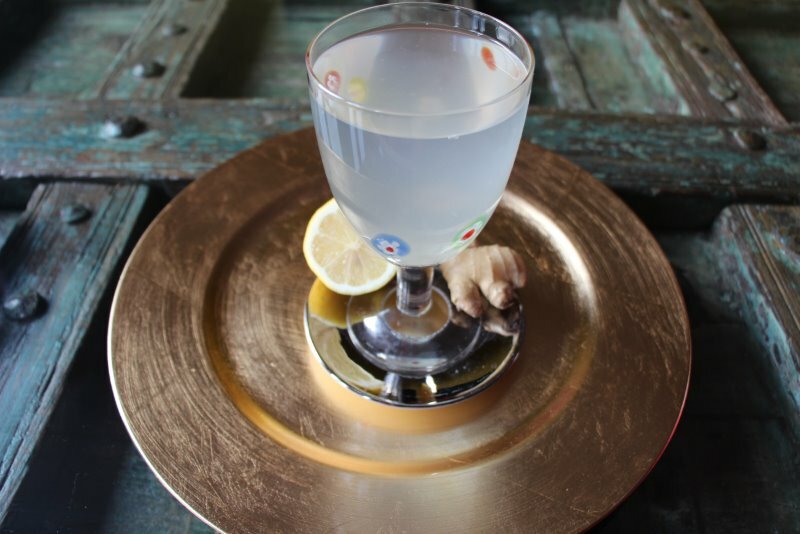 Citrus Tonic – this miraculous drink will help you melt your cellulite. 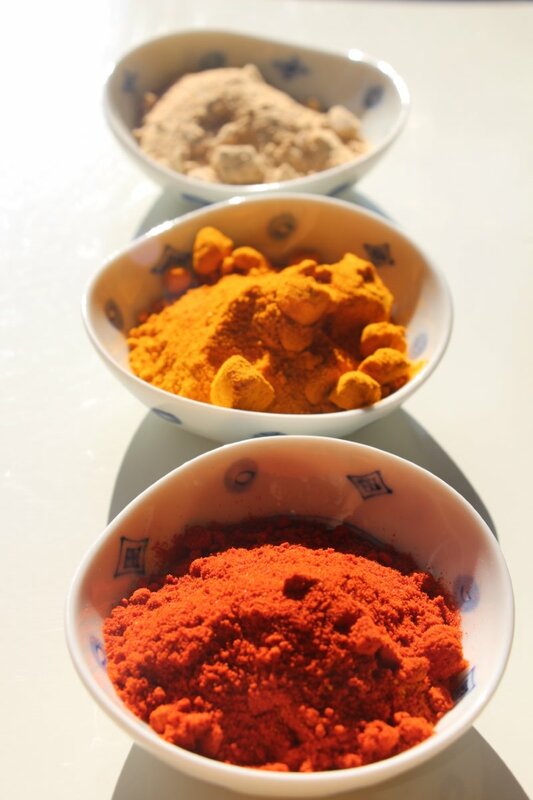 Another good choice is a Miracle Drink is wonderful for your skin as they contain carotenoids, which give red, orange, and yellow fruits their color, and also occur in green vegetables. Supplements. Add 1000mg of vitamin C, Vitamin E and complex of vitamin B (avoid those derived from yeast). Zinc, Selenium, Vitamin A are also important and their intake is preferably ensured through the right food choices (1 & 2). Exercise. Exercise will burn off fat and improve your muscle tone, thus reducing the appearance of cellulite. Perform exercise that engages cellulite areas like squat, step-up etc. Sweat it out in the gym, then hop into the sauna to open up your sweat pores thereby increasing the elimination of toxins. Practice some deep breathing; this will not only relax you, but will improve your circulation and oxygenate the body. Also try to get some fresh air every day. Relaxation. Practice meditation, yoga or any other exercise that focuses on deep relaxation. Cut down on the toxins. Cut down on coffee, alcohol, foods with lots of chemical additives and over-processed foods. No DIARY from cows. Water. Drink spring water, lemon water (squeeze a lemon or add 1 drop of lemon EO), detox teas. I like starting my day with Honey Apple Cider Vinegar Syrup that is excellent aid in speeding up the metabolism and process of burning fat. The ritual is made of 6 steps each of which designed to get rid of cellulite effectively. Dry-skin brushing with a natural brush has long been known as one of the best ways to reduce cellulite naturally. Brushing will increase the blood circulation, break down fatty tissues and open the toxins elimination channels. 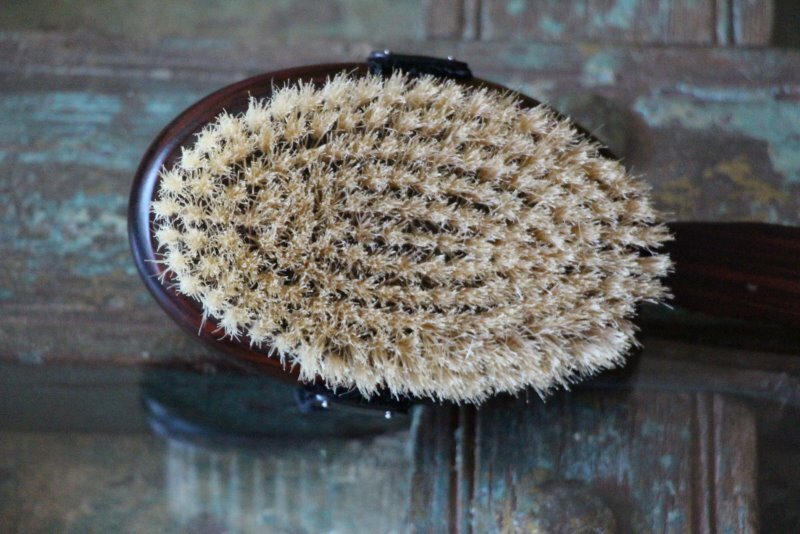 You can buy a natural bristle brush in many health stores. The brushing should be done for minimum of 5-10 minutes starting from your toes and moving upwards. Always brush towards your heart, which is best for circulation and your lymphatic system. Brush your entire body: start at your feet and work your way up your legs to your arms, chest, back, and stomach. Avoid brushing your face (unless you have a facial delicate brush). Whilst drinking coffee should be avoided during the regimen, when used on the skin, coffee reduces the appearance of cellulite. Caffeine helps with drawing out excess moisture from the skin, giving your skin a firmer and smoother appearance. Also note that Juniper berry, Grapefruit, Lemon, Fennel, Oregano Essential Oils are one of the best known remedies used in fighting and preventing the cellulite. Step 3. Take Aromatherapy Daily Bath. Fill the bath tub with hot water (as hot as you can take it) and put 15-20 drops of the Anti-Cellulite Massage & Bath Oil that preferably contains Juniper berry, Lemon, Grapefruit, Fennel, Rosemary etc. This aromatherapy bath will enable your body to absorb nicely the essential oils that have cellulite fighting and healing properties. Twice a week, instead of Anti-Cellulite Massage &Bath Oil, you can use Anti-Cellulite Bath Salts preferably enriched with a blend of essential oils that stimulate toxins elimination. Epsom salts for example make you sweat out toxins, while relieving aching muscles. The cellulite areas need to be massaged while they are under water. Step 4. Cold Shower Drainage. The bath should be followed by a cold shower drainage. Turn the shower on cold (yes cold :), or as cold as you can take) and use the water pressure to massage the legs (focus on thighs), then abdomen (circular movement) and then up the inner arms to the armpit. This will further improve the circulation. Step 5. Apply Seaweed or Cabbage Poultice. Take some grated cabbage or seaweed, iron them between 2 pieces of gauze, cool a little and keep on the skin for 10-15 minutes. Step 6. Apply the Anti-Cellulite Massage Oil. The Anti-Cellulite Massage Oil is massaged with circular movements into the skin and left for 5 minutes. If there is any excess oil left, wipe it off with a gentle cloth. If your skin is still dry you can follow with body butters that contain coconut oil, raw shea butter, raw cocoa butter or similar. The Anti-Cellulite 6-step Ritual is best to be performed once a day. If you decide to try it let me know how it went. Unlocking A New, Cellulite Free You. Most women want the results fast and prefer some short term focused protocol even though they know it will bring only some temporary results. So for those wanting a cellulite-free body only for the summer the regimen as outlined above should do. Creating your own homemade all natural Vapor Rub with essential oils is easy! I am making it with a blend of 4 essential oils (eucalyptus, peppermint, rosemary and manuka) all famous for their health benefits in helping with different respiratory conditions provoked by cold and flu. EUCALYPTUS radiata essential oil is a potent anti-viral essential oil that stimulates the immune system and enhance the activity of the white blood cells. Excellent for colds, flu, infections of the respiratory system, including bronchial infections and pneumonia. PEPPERMINT essential oil helps clear nasal congestion and relieve cough and cold symptoms. 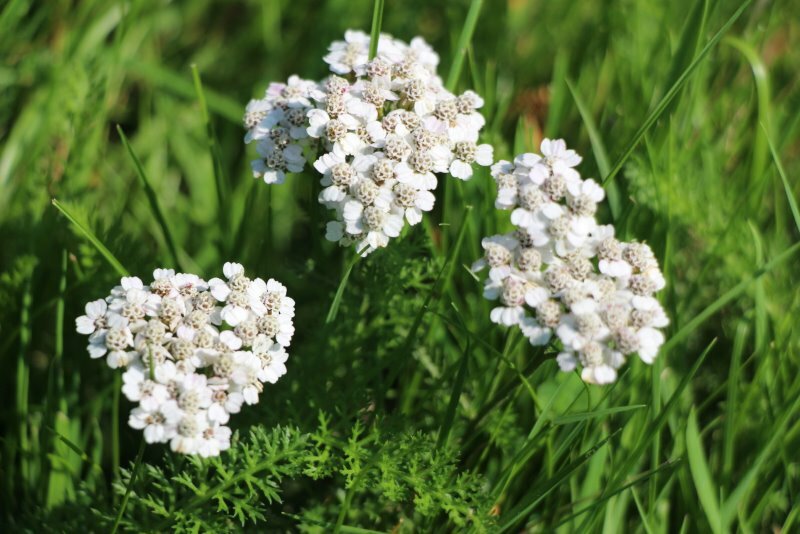 Acts as expectorant and decongestant, and may help clear the respiratory tract. ROSEMARY essential oil is an antiviral oil that can boost mental energy and is also efficient in clearing the respiratory tract. MANUKA essential oil (New Zeland Tea Tree Essential Oil) provides relief and helps respiratory conditions such as nasal congestion, cold and flu, and cough and bronchitis. If you don’t have access to manuka essential oil, you can substitute it with tea tree EO. *Make sure to use organic ingredients whenever possible. Melt the beeswax, shea and coconut oil in a double boiler. 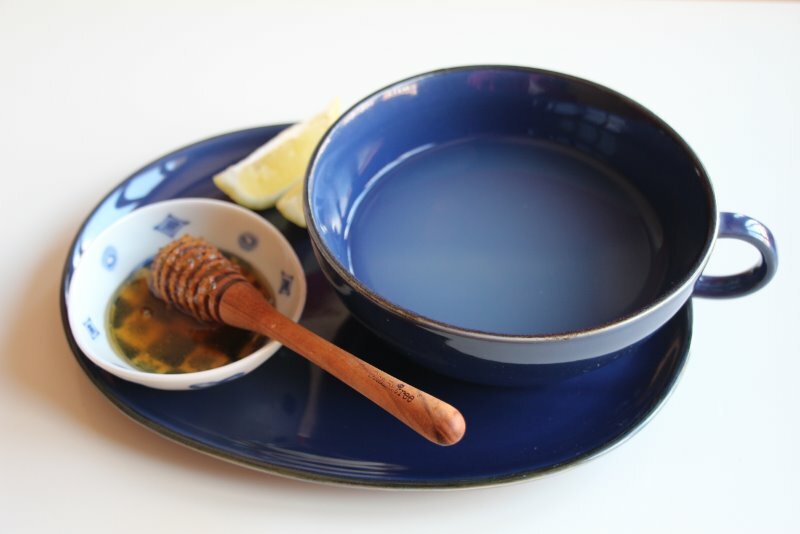 When beeswax is fully melted, put aside and cool down and then while it is still liquid, stir in the essential oils blend. Transfer to a glass container with a tight fitting lid. Let it sit for 24 hours. USAGE: Rub your upper back, chest and the bottoms of the feet for a quick relief. SHELF LIFE. Provided you use the fresh ingredients, it will be good up to a year. Do not touch it with wet fingers. Keep at room temperature. This recipe creates an essential oil dilution that is a little bit below 2%. I have seen many recipes calling for doubling the amount of essential oils which is in general fine for the age of 12 up to 65 years old. I primarily created this for my 6-year old and suggest trying this lighter version of the recipe first – you can always make it stronger by adding few more drops of essential oils or even doubling the amount. It is wise to perform a skin patch test before using any product: apply a little to your forearm and give it a little time to make sure you are not allergic to some of the oils. This is NOT a safe essential oils’ dilution for children under 4.